We’ve got more deals to tell you about here shortly, but the best of the best today is over at eBay where Google is selling a Google Home and Chromecast bundle for just $99.99. That’s a $64 discount. It actually seems like Google is tossing in a free Chromecast on top of a $30 discount to Google Home since Home is basically everywhere to $99. The deal is through Google’s official eBay store. 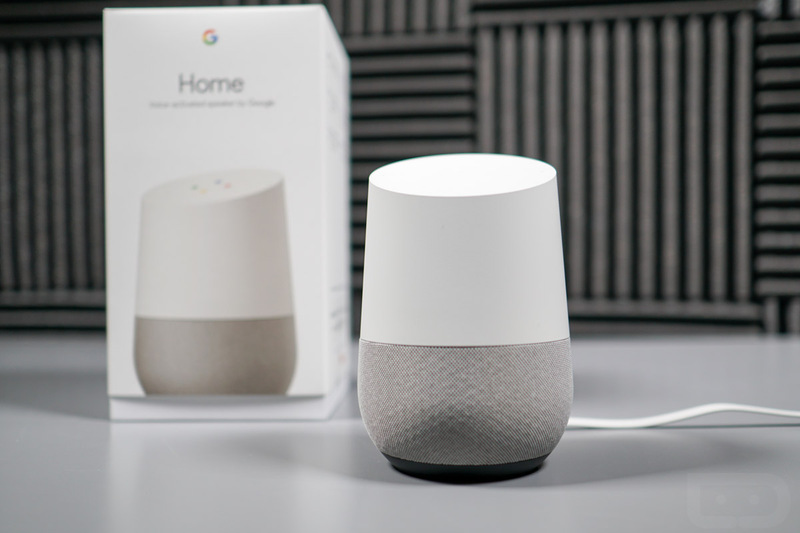 If you aren’t interested in a bundle like that (or because Google might sell out on their eBay store), you can also grab the Google Home everywhere for the $30 discount by itself. You can also save $10 on Chromecast or Chromecast Audio everywhere. I don’t think I need to sell you on this bundle do I? You know what Google Home is (our review). You know what a Chromecast is.